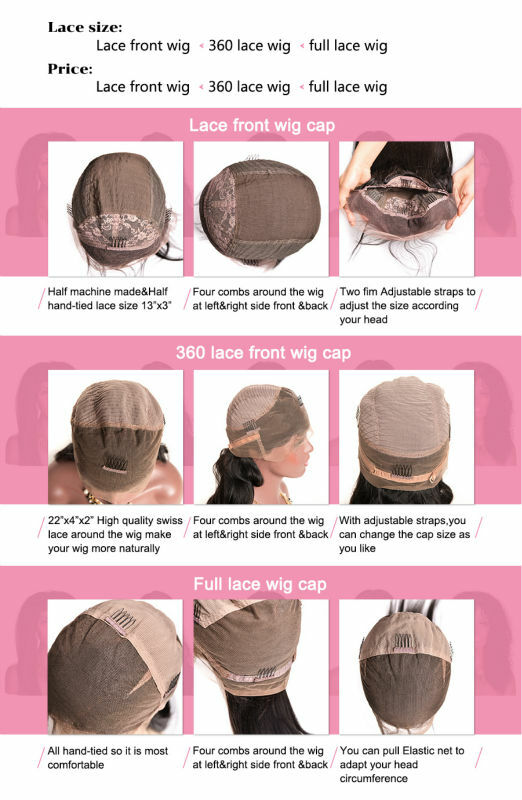 If you want other cap pls contact with us freely,Acquiescently we will send you 130% density wig Average Size with medium brown lace.if you want more density wig or bob wig ,pls contact with me in the first time. 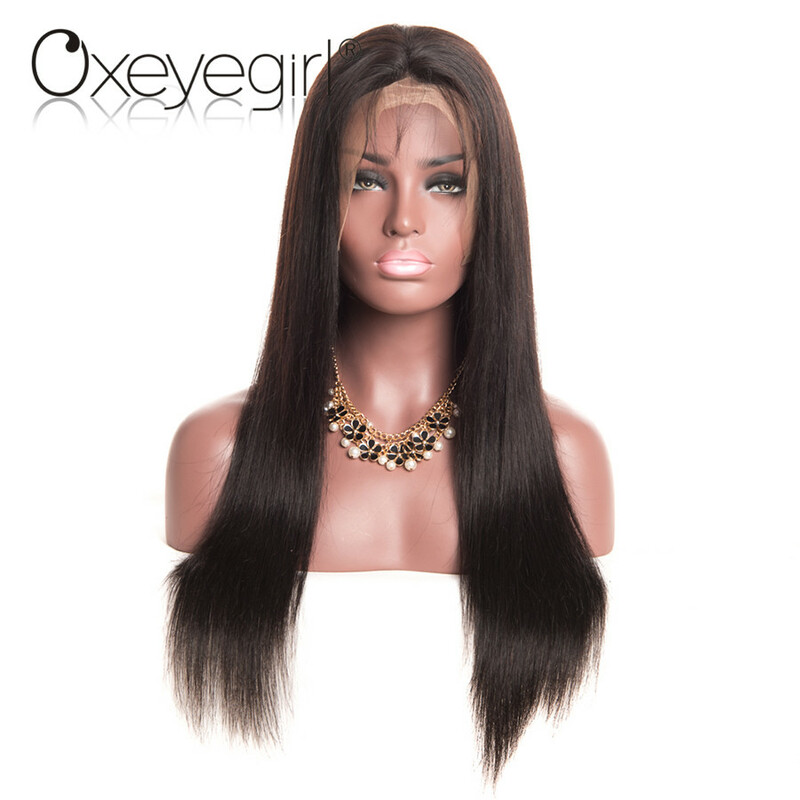 2.wash and deep condition the hair before install. 3.detangle hair gently before washing,water to wet,add mild hair conditioner,rinse and let the hair to dry naturally. 4. please use the wild-toothed comb to comb the hair. 5.if the hair become dry,add a few drops of Oliver oil to hair conditioner,and wash once to twice a week,it can effectively Preserve Moisture. We will double check your address information before we send the package out.once the package is on the way ,we can’t change the address anymore.So if you want tp change your address.Pls tell us before the shipment.Also PO.BOX address is Not accepted.PLS ensure your address is correct. 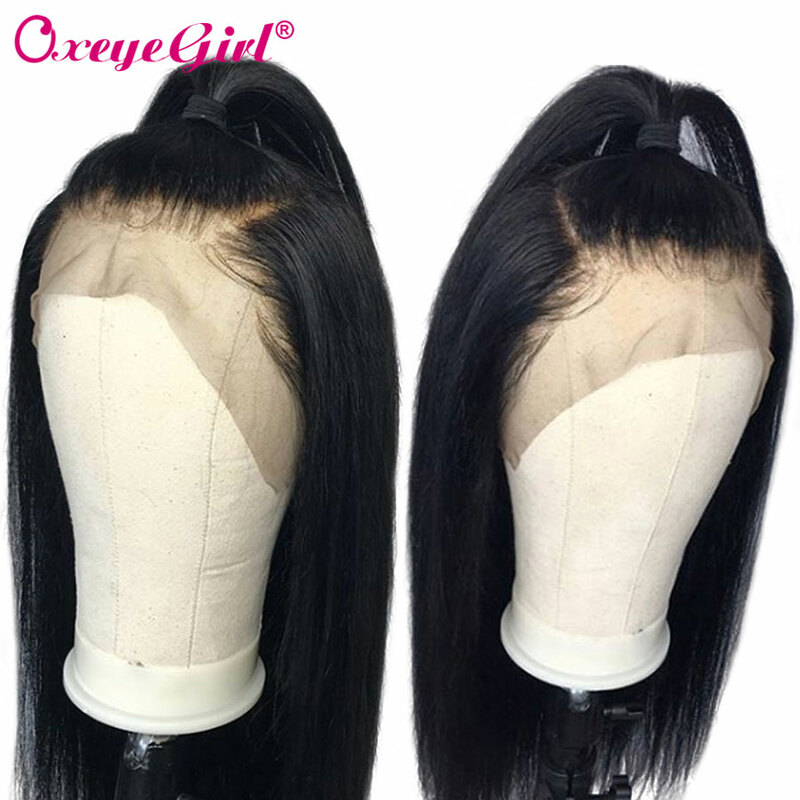 Normally buyer is responsible to pay import tax to local customs when ordering goods from foreign countries.The reason why we lower the declare value for your parcel or declare as synthetic hair is just avoid tax.so you can leave us a massage about the declare value when you place the order. Your satisfaction is always our goal.if you love the hair,please kindly leave us all five stars feedback.your feedback is our motive power to supply high quality hair to you continually.Also we will refund you $5 to show our thanks.If you are not satisfied,pls contact with us before any negative feedback or dispute.i am sure we will 100% solve your problem. A1: 1) your hair can tangle due to dryness, oil & dirt build-up, salt water, chlorine, and not combing (wide tooth comb) out your hair daily. 2) Make sure to wash & condition your hair at least once a week. Use hydrating drops or consult your stylist for more help. 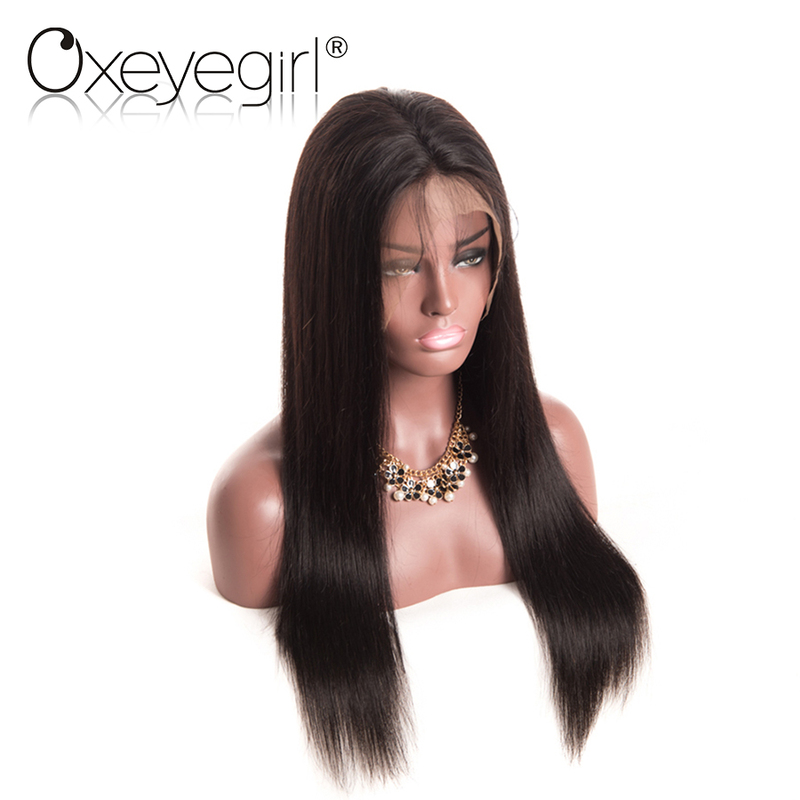 A2: 1) do not use comb to brush the curly hair, just running with your fingers gently; use wide-tooth for straight or body wave style. 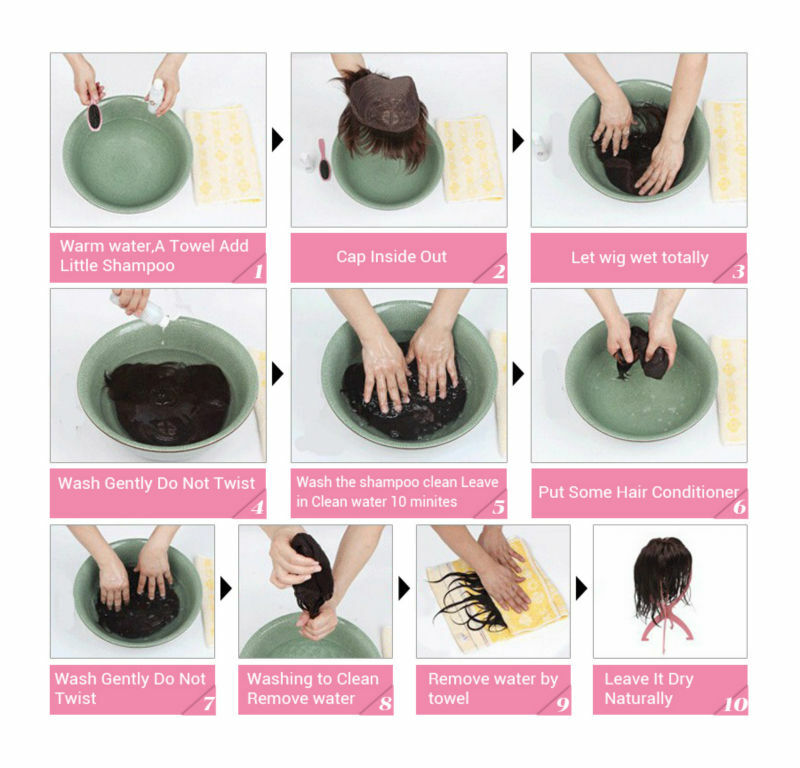 2) After wash pls nurse the hair with some hair oil, then the hair will be silk and soft. A3: Use a flat iron/straighter or tongs, pls don’t exceed 150C, even when fitted, but as with your own hair, never use hot tools too often, and pls don’t do it too frequently, or the hair will easily get dry and tangled. A4: 1)use good quality shampoo and conditioner, conditioning your hair is very important to keep it soft and manageable, so use leave in conditioner. 2)can use products like gel and and hair spray to keep the curl in place, but make sure to wash your hair and not leave in these products in for long time.